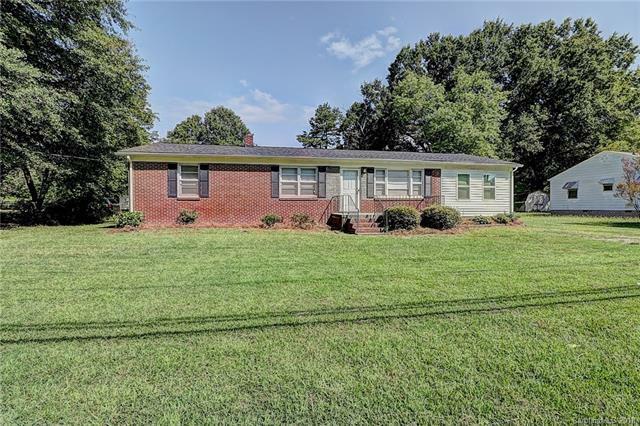 Spacious remodeled split floor plan four bedroom 2 bath home in Cherryville. Home includes large master suite with large walk in closet and nice private bath with a double vanity. Ceramic tile floor in the bathrooms and laundry, second bath has a double vanity as well. Central gas heat and air, PSNC for gas service, Duke Energy for electrical, architectural shingles. Home is move in ready, walking distance to the city pool and facilities. Within minutes of downtown and Wal-Mart. Nice home at a fair price for the space! Sold by Vaciana & Associates Realty.